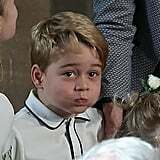 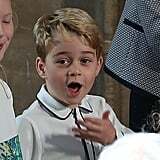 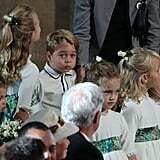 Prince George has been the reigning king of best royal facial expressions for a while now, and at Princess Eugenie's wedding, he delivered some of his best work. 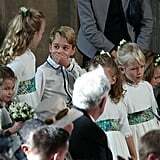 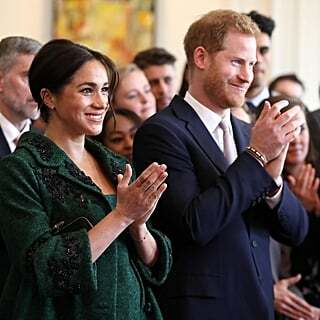 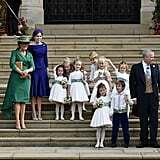 Prince George and Princess Charlotte were among the party of bridesmaids and pageboys on Friday, and they made an adorable entrance at St. George's Chapel in Windsor. 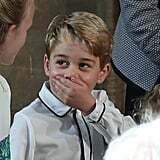 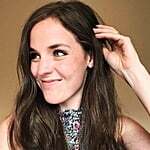 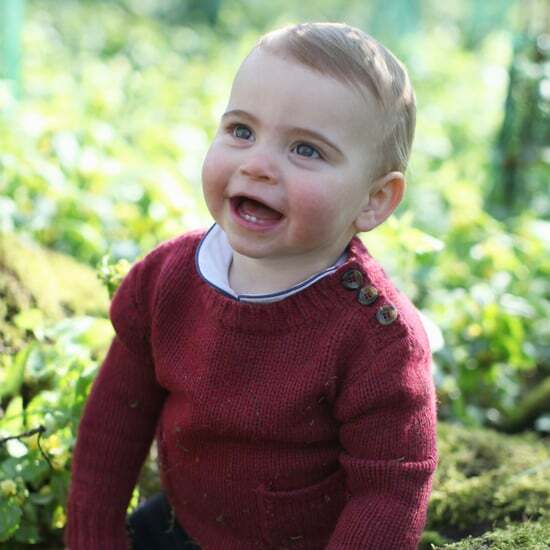 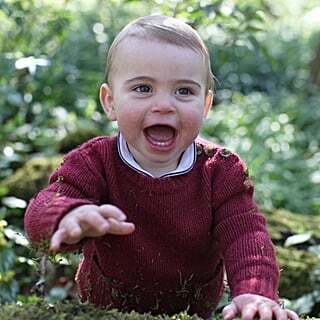 Not only did George have some truly funny moments with his sister, but he was also seen laughing with Savannah Philips, the eldest of Queen Elizabeth II's great-grandchildren. 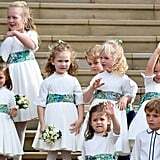 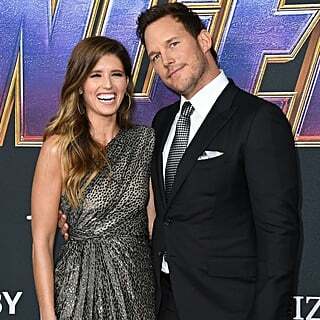 Princess Eugenie's wedding wasn't the first time those two had fun together; back in June, George and Savannah had a hilarious Trooping the Colour exchange, and it's too cute to see how much she cracks George up. 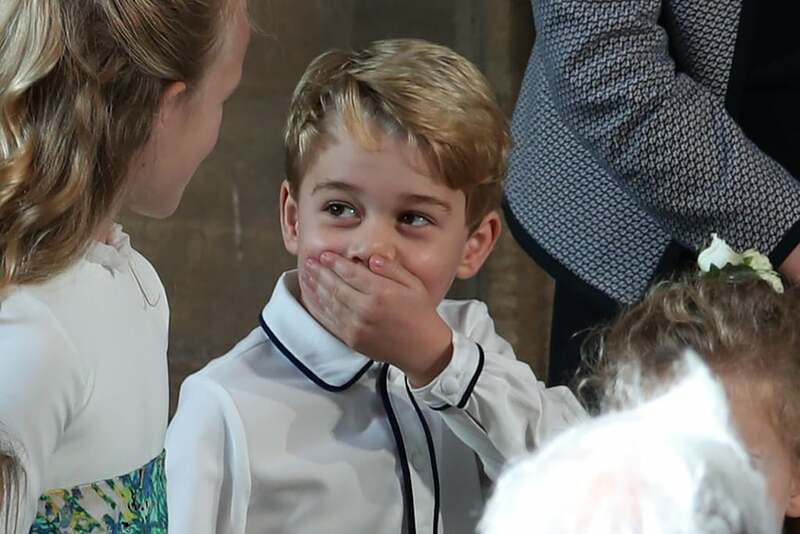 Keep reading to see some of Prince George's most adorable moments at Princess Eugenie's wedding, then check out all the pictures from the big day.